Catering equipment – hire or buy? Deciding to either hire or buy catering equipment can be a huge decision as it is a big investment to make. You should think about many things when making the leap to buy your equipment as you will need to do a lot of research and figure out the monetary costs of the equipment as well as the amount of use you will get out of it. While hiring a company to hire equipment can be a hassle, the investment may be too great if you will only be using it once or twice a year. 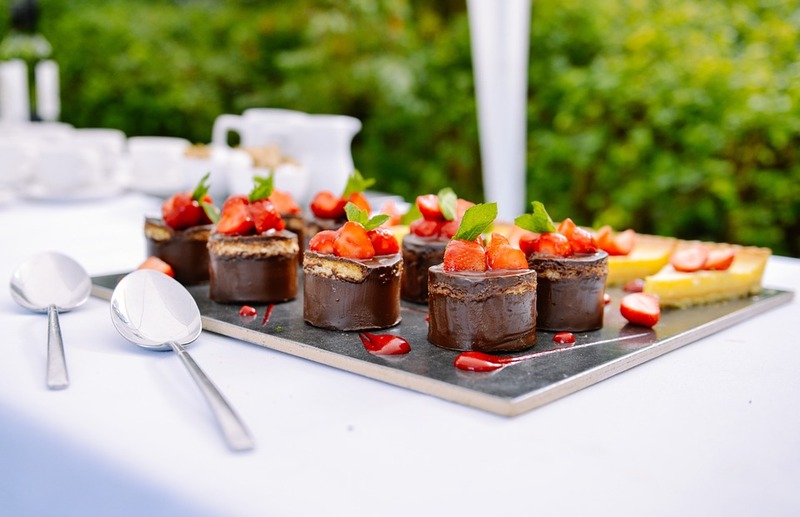 You could always consider hiring a company that specialises in event catering such as private parties, weddings, kids parties, corporate events, wakes, and funerals. Click here for more. Do you have a business? Are you hosting multiple parties or events each year? How much is the equipment that you need going to cost? These are all things you should take into consideration before making the decision to purchase catering equipment. The number of supplies you will need for business will obviously differ from the supplies needed for personal use, however purchasing a large amount of catering equipment for business will pay for itself over a short amount of time as to the amount of use you will get for personal. Before deciding you should ask yourself if you are going to be using your equipment more than 6 times a year for personal usage, or if you are using this purchase as an investment for a business. For many people who will be throwing around 2 to 3 events per year or who don’t have a large enough catering crowd for their business should consider continuing to hire their catering equipment. When it comes to personal use, the number of times you will actually need to hire the equipment will not be worth making the purchase and you will benefit from not needing to store the equipment in your own home. For those who own businesses and don’t have a large draw on their catering, the amount of money that will need to be spent to own their own equipment can take a long time to pay for itself. 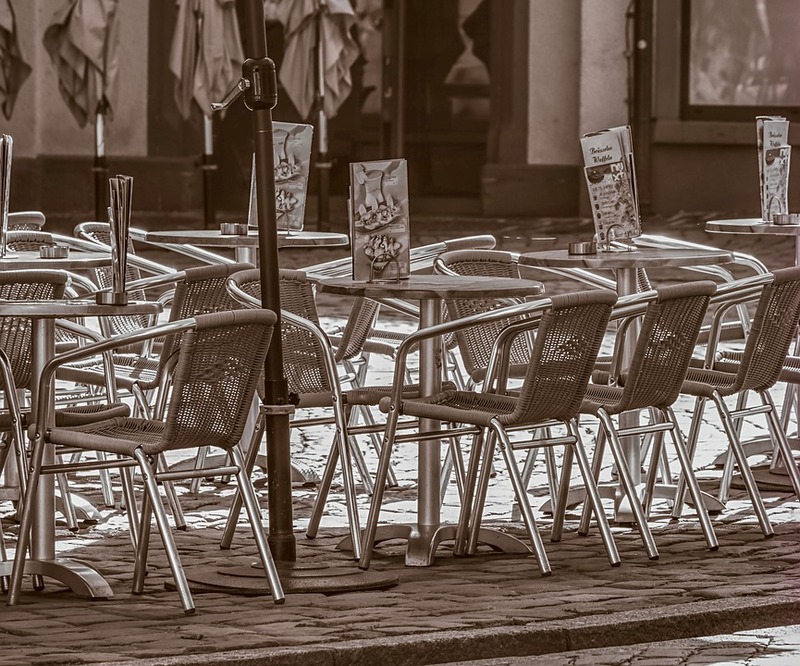 Businesses can simply tack on the amount of the equipment rental to their catering charges to avoid paying the extra cost themselves, or they may need to consider asking the client to pay for the hiring of the equipment on their own. Hiring catering equipment can be a major benefit rather than owning and concerning yourself with the upkeep of that equipment.